This version is metal stud ‘nailhead’ design on a ‘Kangaroo’ Hood - a real headturner. The artwork on this quality hood comes from a wonderful poster that was printed by HMSO near the end of the war, and re-discovered in a British attic many years later. More History here… We bought our poster a few years ago from Barter Books - the home of the original World War II poster. Now we stock them too. 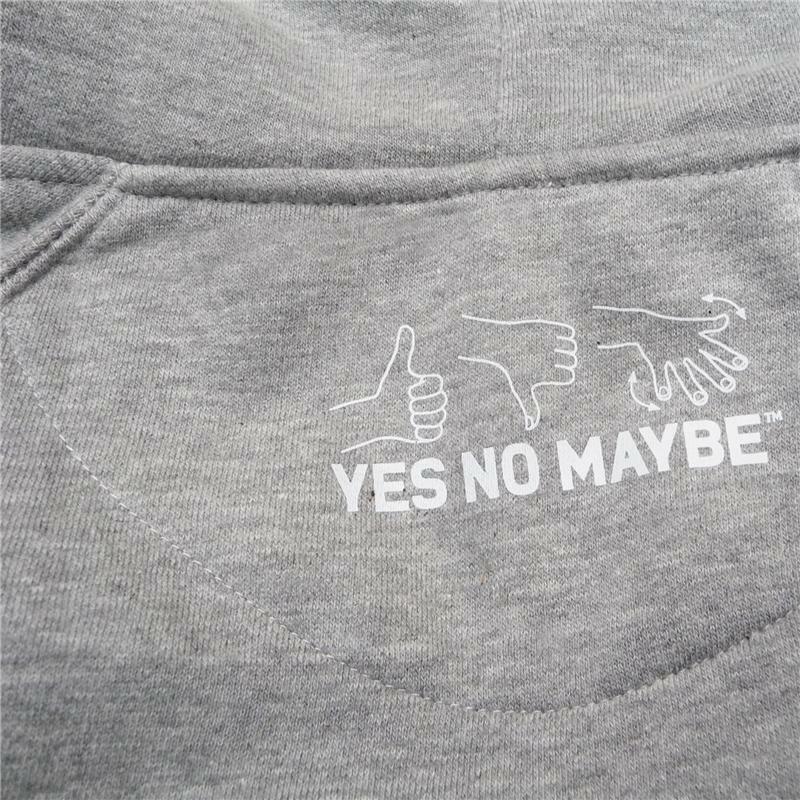 Check for the white and red Yes No Maybe label on your Hood for Authenticity. 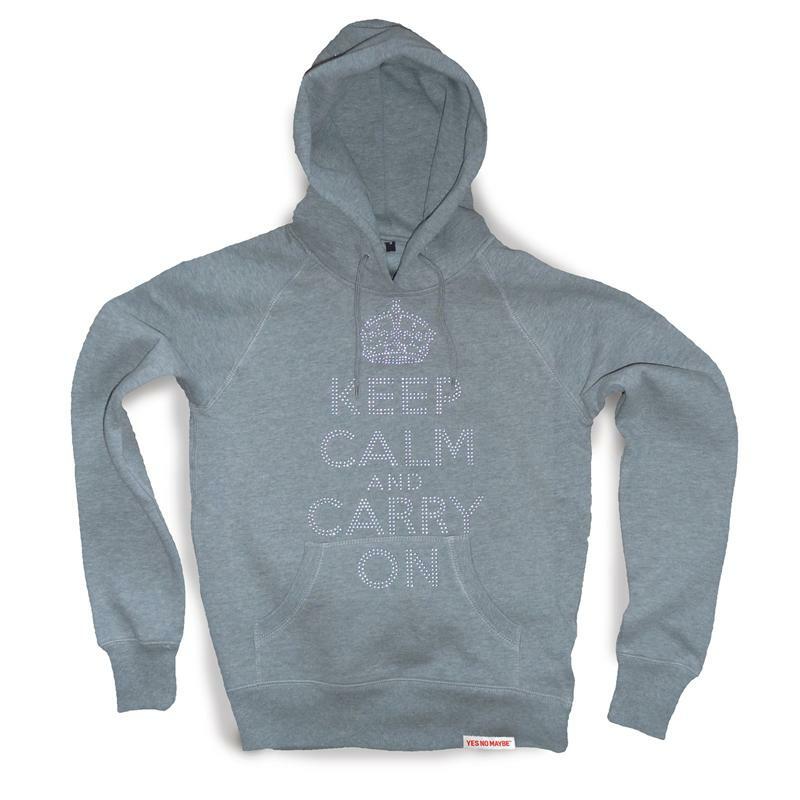 As the saying goes: Keep Calm and Carry On!